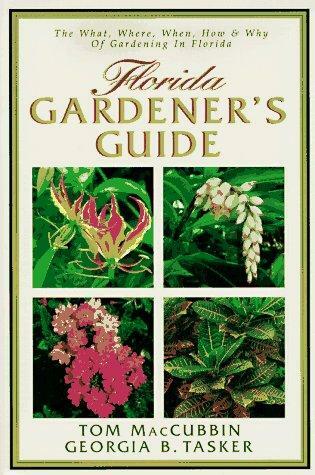 If you only have one book as a Florida gardener, this should be it! 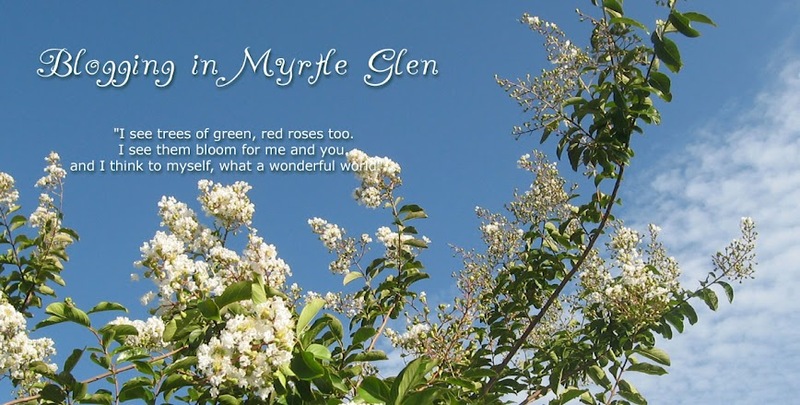 Look up a specific plant, you find a good description, size, light requirement and growing zone. Next, it tells you where and when is the best time to plant this plant, how to plant and how to care for it. The plants are sorted into categories, want to find a vine? or annuals, bulbs, trees? no problem with this book!